Brixton is part of the London Borough of Lambeth, and lies within the southern part of London. Well known for being a diverse and multicultural area, there are many sites of interest such as the largest mosque in south London, and its Caribbean and African market. The A23 provides access by road, running north to south through the district. Public transport users have the choice of using either mainline or Underground train services. If you're thinking of changing your carpeting, or adding carpeting to a room that currently has another type of flooring, then you deserve to be treated to the very best. Installing poor quality carpeting that's 'sufficient' is more often than not a completely false economy. Don't worry if when it comes to Brixton Carpets you think you haven't the budget – use Cherry Carpets as your carpet supplier and we'll stretch your budget further than anyone! We don't have to maintain a showroom, and we pass the saving onto you, our customers! 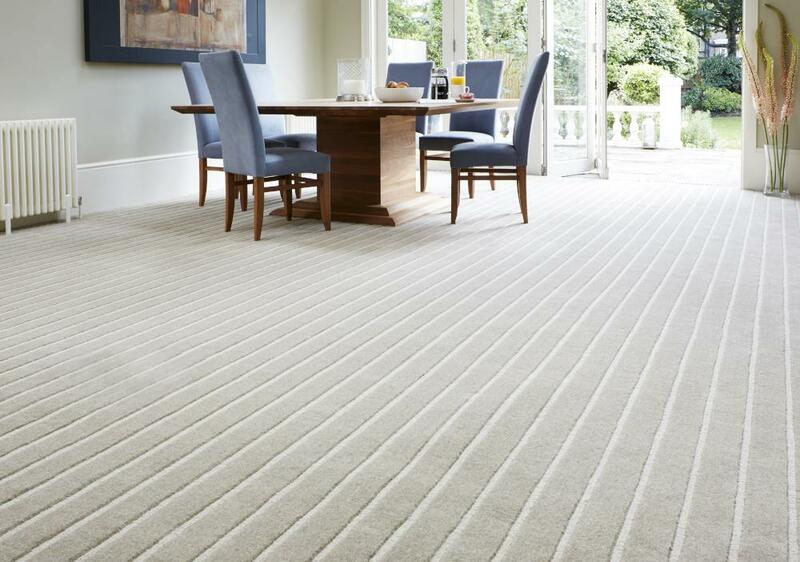 We're pretty unique when it comes to a carpeting company as we don't have a showroom or high street premises to maintain and pay for. 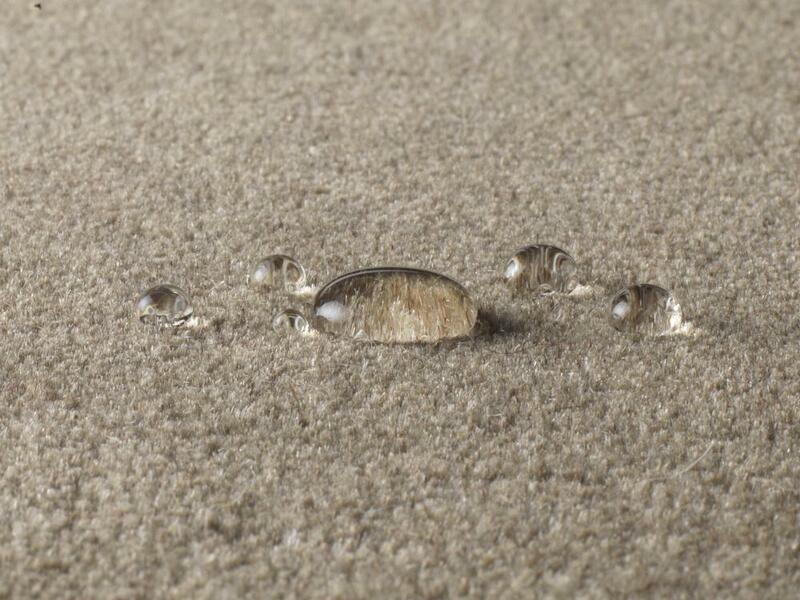 That massively cuts down on our overheads, meaning we can offer our customers carpeting at significantly lower prices than the vast majority of our competitors. 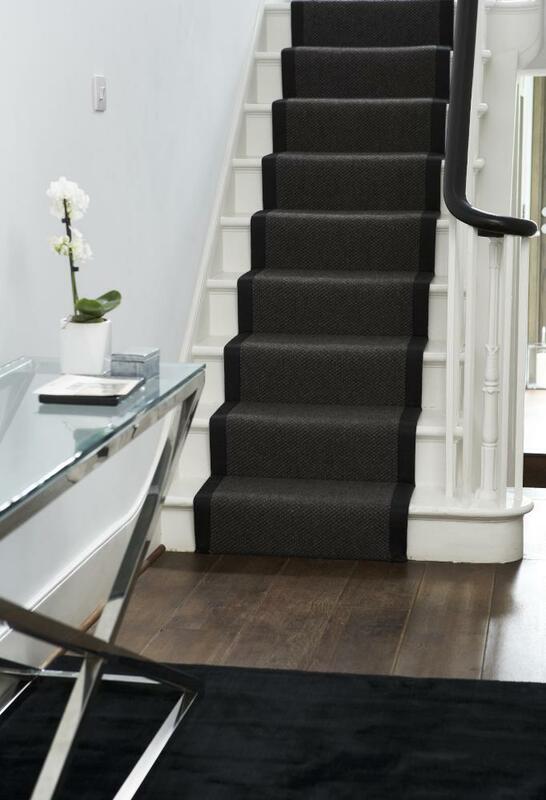 If you are looking for top class carpeting at extremely competitive prices, then you really need look no further than Cherry Carpets. 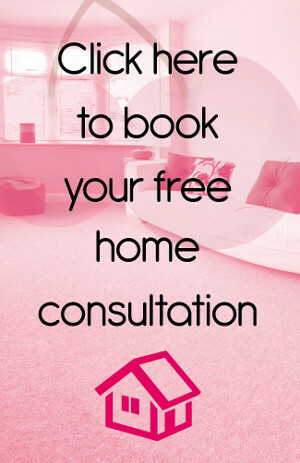 Initial consultation – if you are not one hundred percent sure about the style or type of carpeting that's suitable for your needs, then we can most definitely help. Book an appointment and a representative will call on you at a time that suits to discuss your needs. 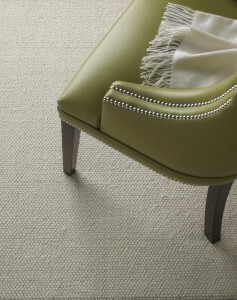 We'll also bring an extensive range of carpeting samples for you to peruse. Measuring up & flooring removal – if you're happy to give us the green light, we'll come along and measure up. 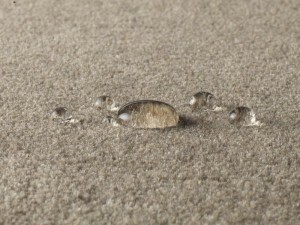 All our carpet fitters are highly trained and have years of experience. We'll also prepare your flooring for installation, including the removal of any existing flooring if necessary. The fitting - the next step is to fit your carpet. We're speedy but we don't cut corners - unless you need a corner cutting from your carpet! We'll be in and out in a jiffy and we make sure we replace any furniture in exactly the place that we find it. Congratulations, you are now the proud owner of a brand new carpet! 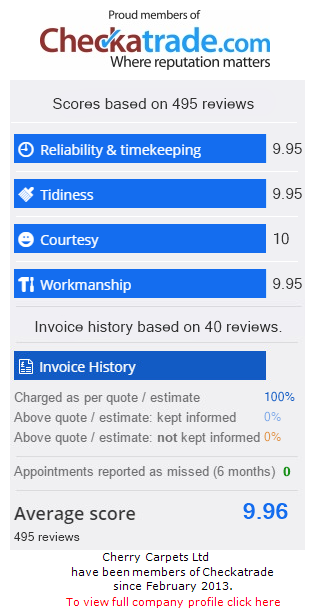 After sales care – rest assured, we don't just take your cash and scarper! We're available for any after-sales questions you might have, and if there's an issue with your fitting you're not happy about, then we're only ever a phone call away. At Cherry Carpets our stockroom is bursting with carpets from all the most well-known brands in the country – names such as Axminster, Westex, Penthouse, Kingsmead, Max Heuga and Telenzo. We also only stock the very best choices in underlay for you – providers such as Ball & Young, Cloud 9, Duralay and Ezifloor. 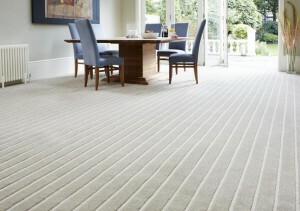 If you're looking for Brixton carpets, then you really cannot go wrong by engaging the services of Cherry Carpets. We've extremely experienced, our carpet fitters are simply the best in the business, and our prices are the most competitive you'll be able to find anywhere. To find out more, please call us whenever it's convenient for you on 020 8249 9726, or drop us an email at info@cherrycarpets.co.uk.